Our transparent approach to lettings means you won’t ever be asked to pay unexpected fees relating to the rental of your property. 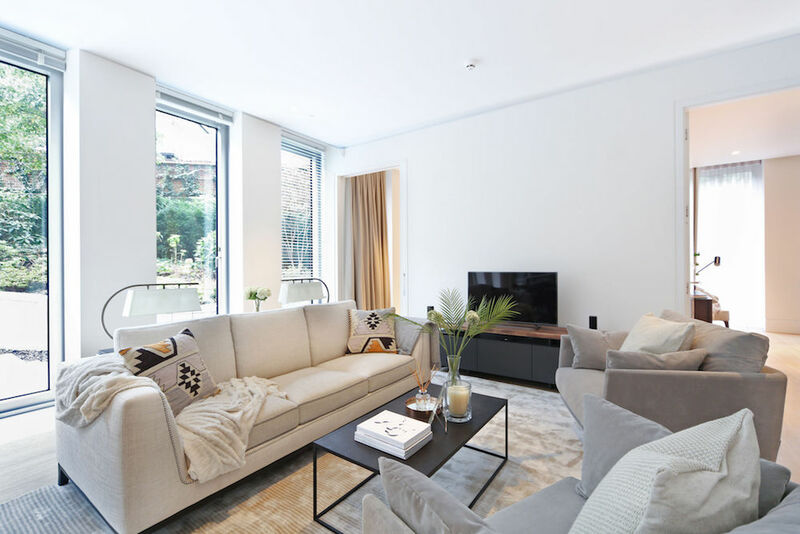 Fees are collected in quarterly instalments at a rate of 12% (10% + VAT) of the rent for the first 12 months or any initial fixed term in excess of 12 months of the tenancy. For example; if the annual rent is £26,000, the fee would be £3,120. Fees are collected in quarterly instalments at an additional rate of 7.2% (6% + VAT) of the rent for the full term of tenancy. For example; if the annual rent is £26,000, the fee would be £1,872. Charged at £120 (including VAT) per week and collected in quarterly instalments. Additional visits to the property are charged at £120 (including VAT) and collected retrospectively. Fees are taken in advance at a rate of 24% (20% + VAT) of the total rent. For example; if the rent is £20,000, the fee would be £4,800. Fees are collected in advance at a rate of 30% (25% +VAT) of the total rent. For example; if the rent is £20,000, the fee would be £6,000.